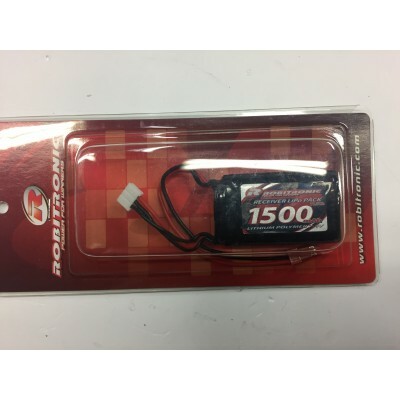 Robitronic batteries deliver full capacity & discharge as well as being the best value batteries in the hobby market today! The Robitronic 2700mAh Receiver pack provides unequalled voltage stability and lighter weight than stock receiver batteries. 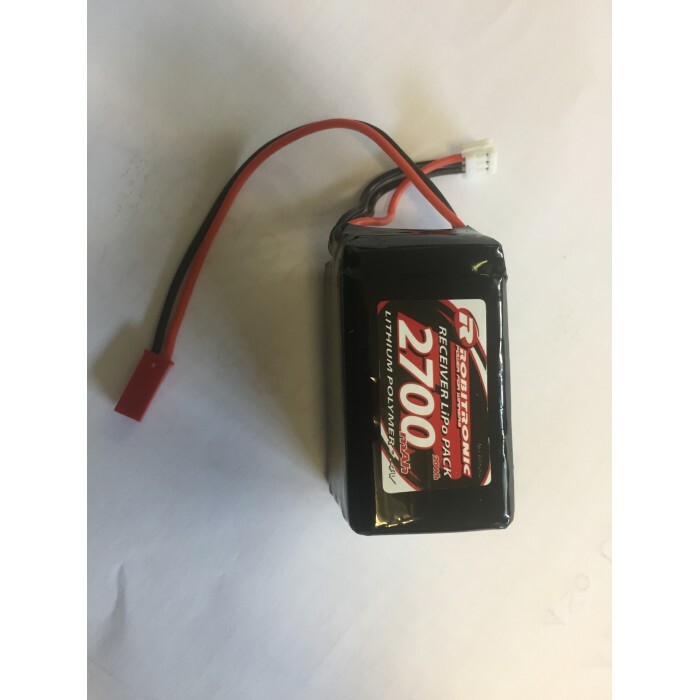 Ideal for the latest high torque, high speed servos that require more current. 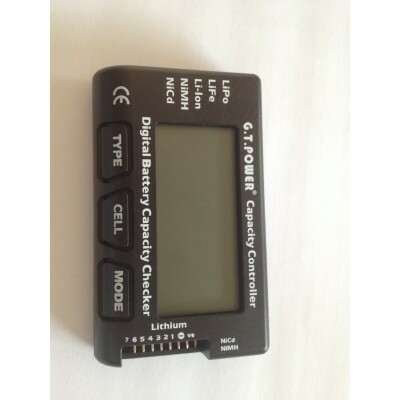 Now you can be one step closer to eliminating those old NiMH batteries from your hobby life.